We have a new addition to the team and it’s name is SAM. Technology is moving at lightning speed (although we still can’t get printers to print first time without messing with the Wi-Fi, but I digress.) 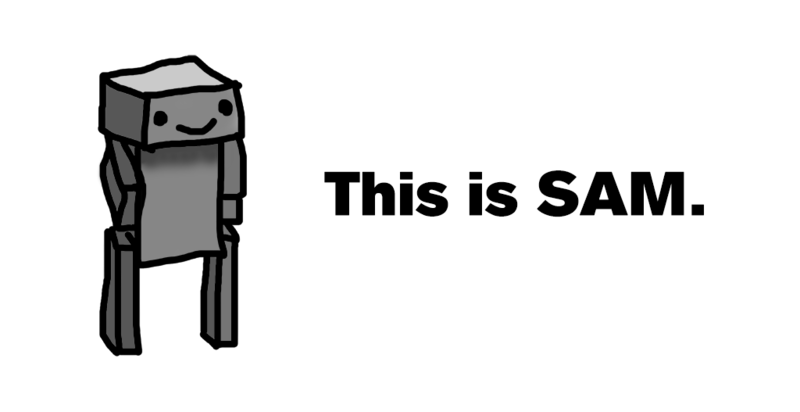 Because of that, we’ve created a machine called SAM (Sampling Artificial Machine). It will feature in a few posts including a new series called Bitiques where we’ll do “bite-size” reviews of albums and releases. As SAM isn’t human, it may take some time to adjust to our sense of humour and way with words so bear with it.